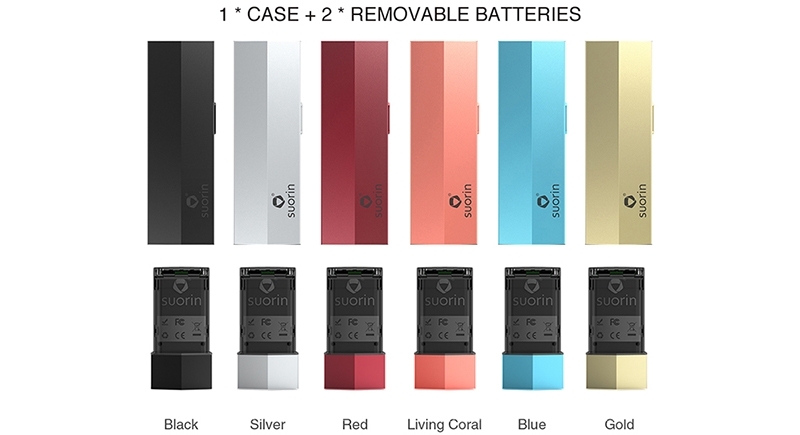 Shipping restriction: Due to exclusive distributor of Suorin, we do not send Suorin products to customers in Indonesia、Japan. 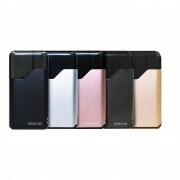 Suorin Edge Kit (no pod) includes one Suorin Edge Case and two Suorin Edge Batteries. The case features safety lock. 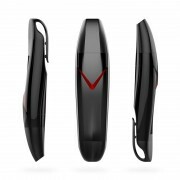 The battery has 230mAh capacity, adopts Type-C interface for fast charging, and can be fully charged in 30 minutes. With the draw activated firing design, it is easy to operate. 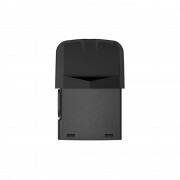 How to charge Suorin Edge Battery? 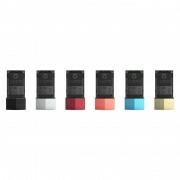 Simply charge Suorin Edge Battery by connecting it with a computer, a power bank, a wall adapter or other electronic devices (with a USB port that is capable of providing a charge) via USB cable, also you can purchase an inexpensive USB car adapter, thereby affording you the ability to charge the Suorin Edge Battery in the car. This is particularly useful while you are on long drives and road trips. 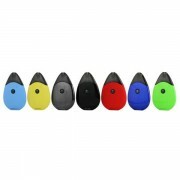 ☞ 6 months warranty period for Suorin Edge Kit.